Private sessions are available at Long Life Wellness Center in Cary. For scheduling, please email Rachel@PureResilienceYoga.com. Participate in yoga classes and workshops with Rachel. Or, request small group classes at the studio (maximum 8 people) designed for your interest. 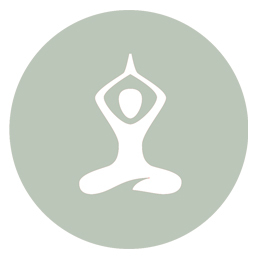 Private sessions incorporate the ideal one-on-one approach for therapeutic yoga. In this personalized setting, progress is fast and most people experience some pain relief in the first session. Each private session includes 1 hour of one-on-one instruction and a customized home program following each meeting. The home program allows you to continue integrating the work both in body and brain in the interim period of our sessions. View the calendar for scheduled offerings. If you can't see the calendar below, please follow this link.